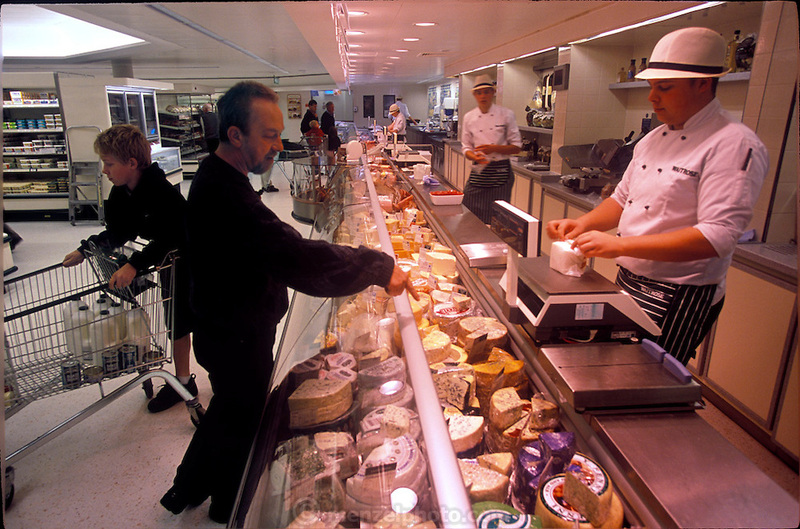 Mark Bainton, chooses cheese. (Supporting image from the project Hungry Planet: What the World Eats.) The Bainton family of Collingbourne Ducis, Wiltshire, England, is one of the thirty families featured, with a weeks' worth of food, in the book Hungry Planet: What the World Eats.